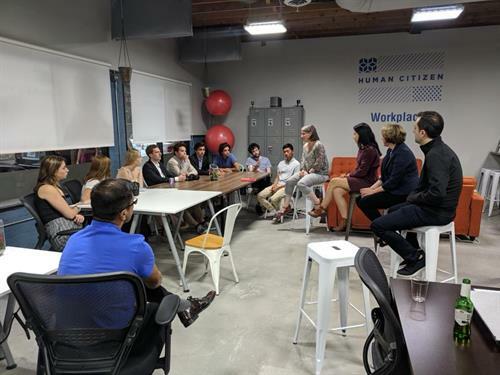 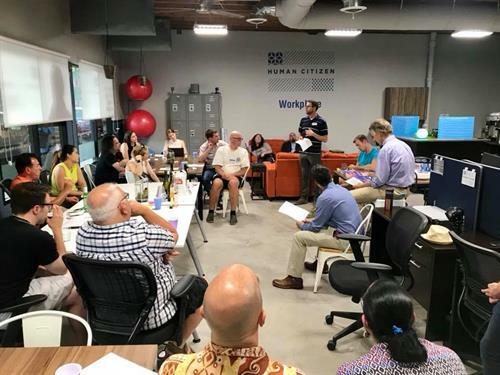 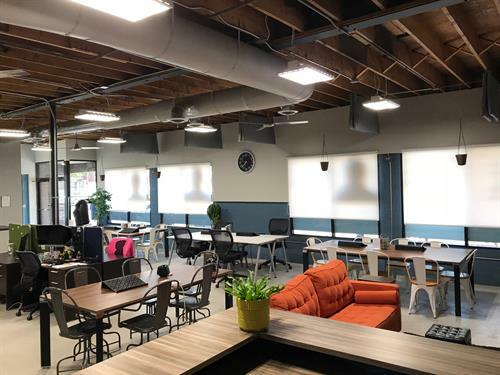 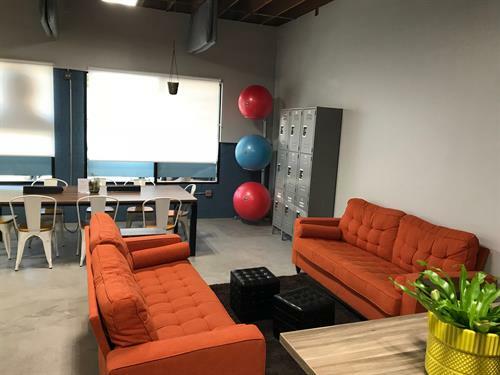 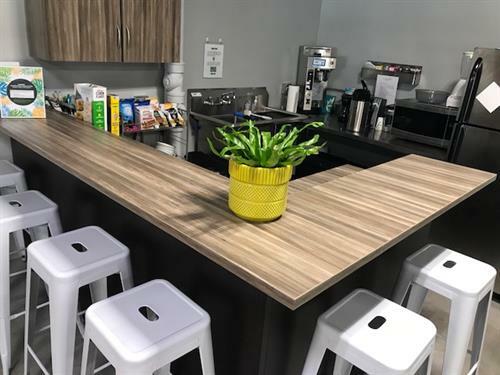 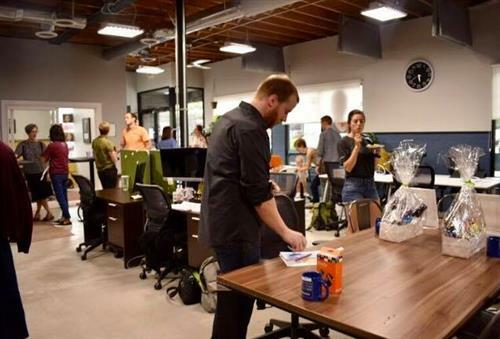 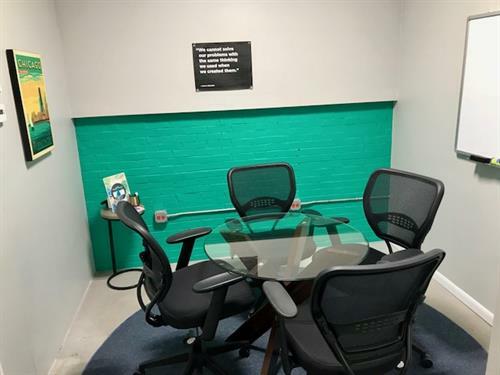 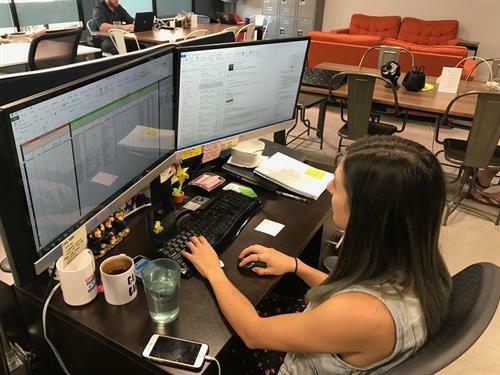 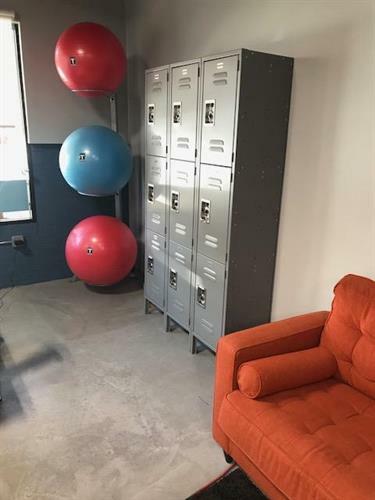 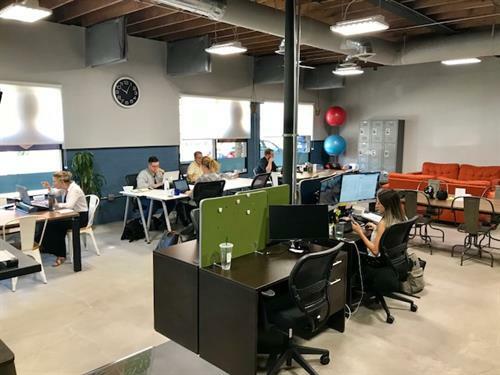 Human Citizen Workplace is a convenient, local coworking and collaborative workspace for business professionals and students to be productive, get work done and connect with other great humans! 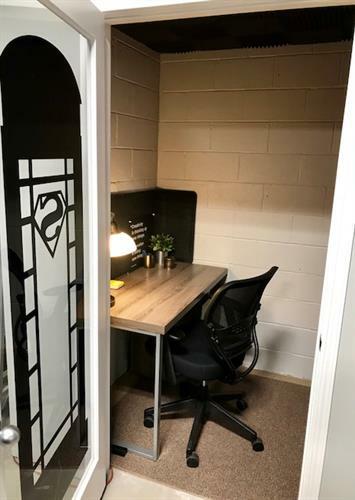 We are a workspace for creating capable and positive people who change their own lives, their family and community and use their talented position in the family, at work, and in the community to further humankind. 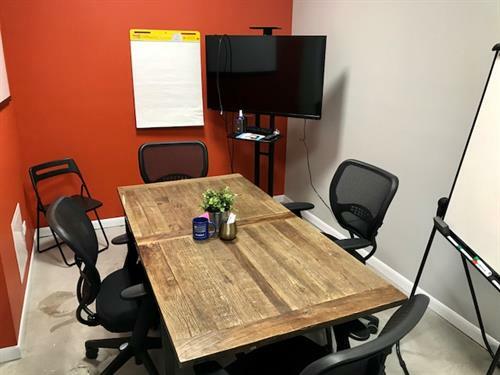 Lakeshore Drive to Irving Park Road (head W on Irving to Broadway) Take a right on to Broadway and head north to Belle Plaine. 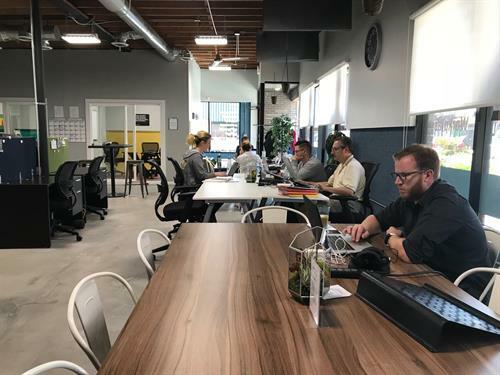 The building is a stand-alone storefront on Broadway and Belle Plaine.